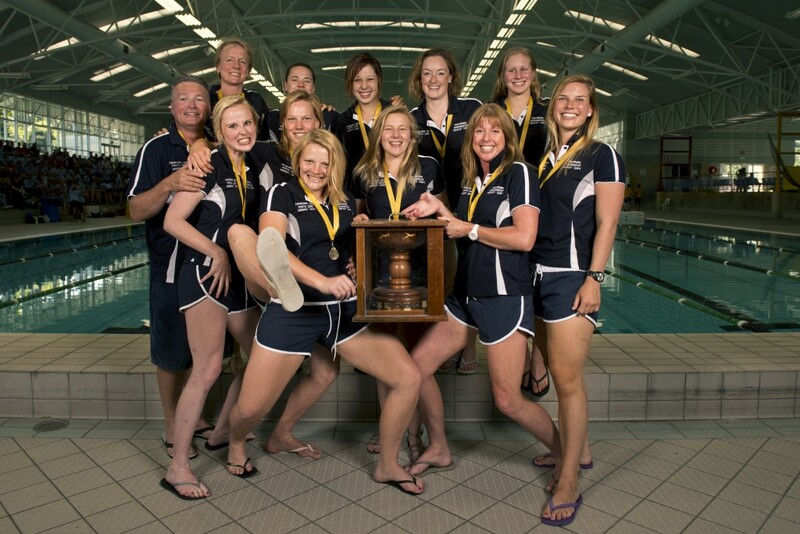 The Victorian Underwater Hockey Commission (VUHC) is committed to hosting Nationals in 2013. 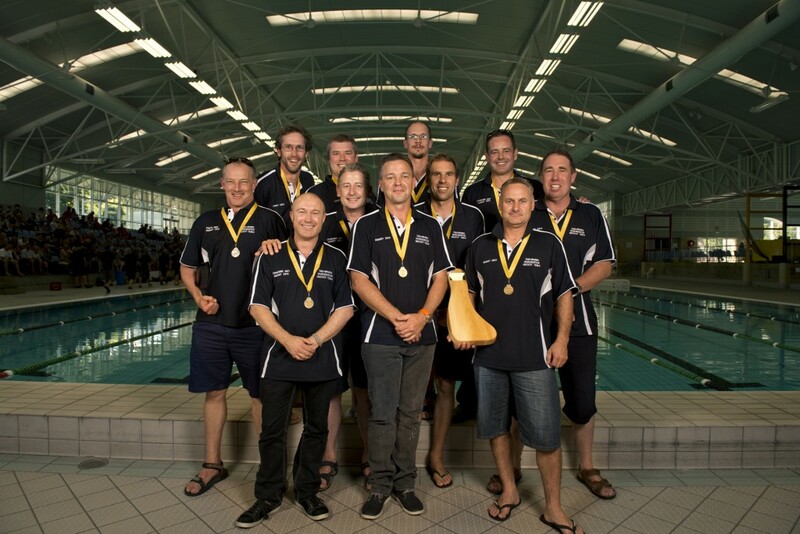 Unfortunately, due to issues with lifting tiles we are no longer able to utilise the facilities at the Melbourne Sports and Aquatic Centre in Albert Park. An organising working group has been elected and we are exploring options at other venues with the aim of securing a booking in the next month. Further details will be distributed shortly. Suan Adorni, Juan Manuel Castano, Sharon Davis, Michaela Dommisse, Luella Genato, Graham Henderson, Alec Johnston, Tracey McFee, David McFee, Tim Odgen, Rees Quilford, Kirsteen Reid, Martin Vetneer, Belinda Watts, Camille White, Callum Wishart. 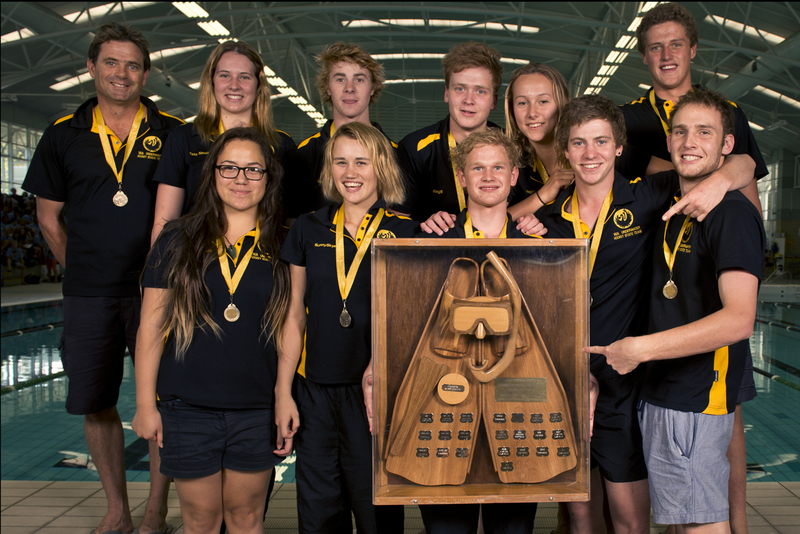 Questions about the 2013 Nationals in Melbourne should be directed to the VUHC President, Steven Taylor (president@vuhc.org.au). 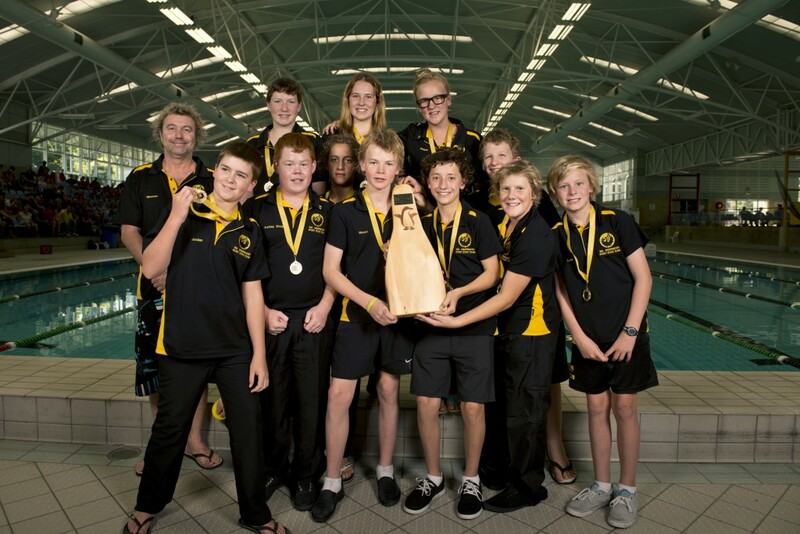 The 2012 Nationals were held 22 – 26 January 2012 at Challenge Stadium, Perth, Western Australia. View the full results, competitor details & daily schedules. 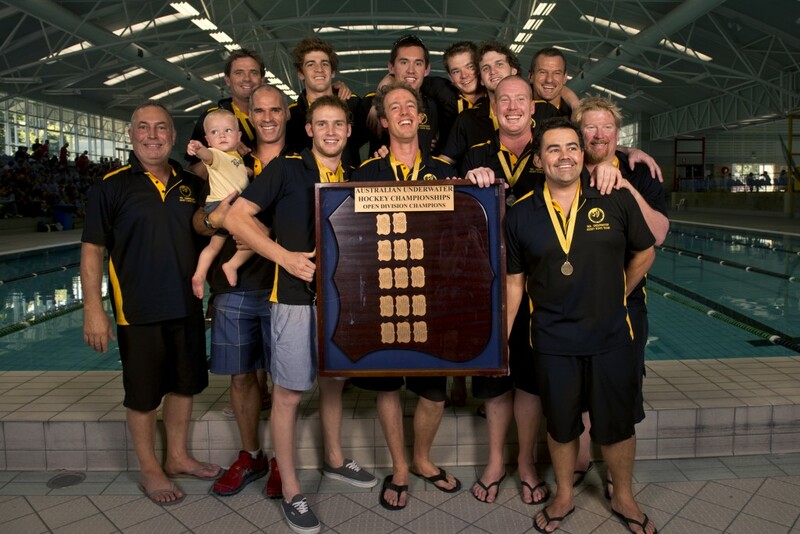 Here are the full results of the 2012 Nationals games held on Day 5 of the championships including the Grand Finals for the Men, Women and Masters competitions. 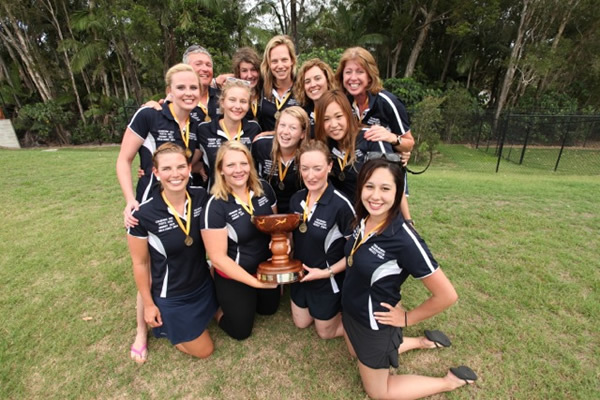 Congrats to the winners WA Metro in the Masters, Tasmania in the Women's and WA in the Men's, along with Tas A in the Juniors. Here is the schedule for the final day of the 2012 Nationals. 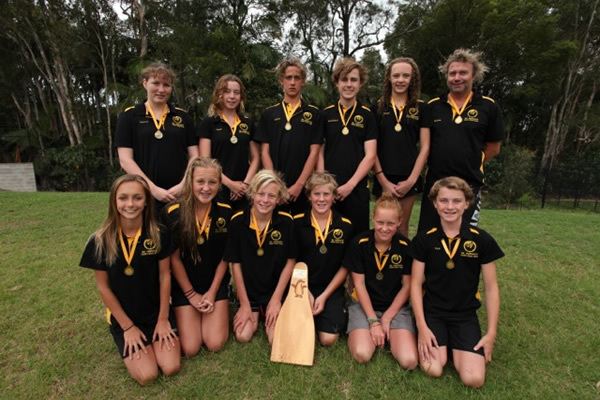 It's Finals day, and whilst we already have a winner in the Junior's comp, today the rest of the teams will be hard at work with a few games each to decide the 2012 winners. 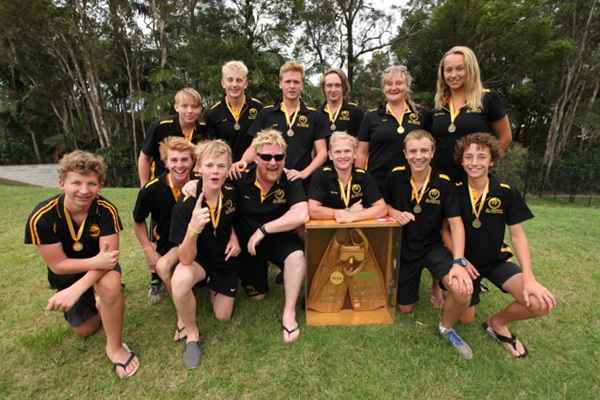 Congratulations to TAS A winners of the U19 division at Nationals 2012. 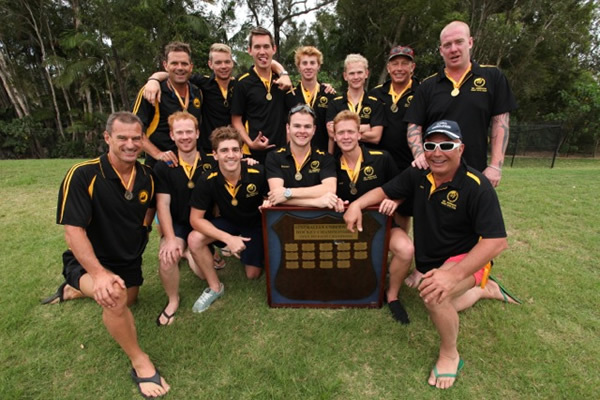 They beat a gallant WA team 4-2 in a great contest. Here are the other results from Day 4.